Receive an e-mail when this content is updated. 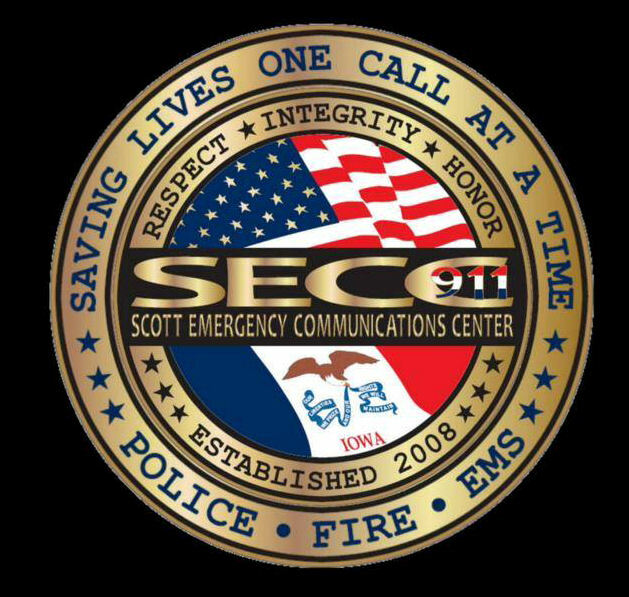 The Scott Emergency Communication Center (SECC911) selected a consultant last June, Elert & Associates, to evaluate options and develop a recommendation and long-range plans for the design and installation of a replacement radio system using P25 (Phase 1 and/or Phase 2). It was announced in October that Elert expected to complete their recommendation by Thanksgiving with the four options being considered: Starcom21, ISICSB State System, Racom & join SARA (Shared Area Radio Agreement), initiate a request for proposal (go out for bid) for a full radio system for the Quad Cities. Information from the November Technical Advisory Committee indicated the consultant’s results would be shared with the Scott Emergency Communication Center Board at their December 15th meeting, and the Radio Project Discussion is on the agenda. Scott County was selecting a radio system eight short years ago, and the coming multi-million dollar decision will equal that made in 2008 in the service and price tag for Scott County. 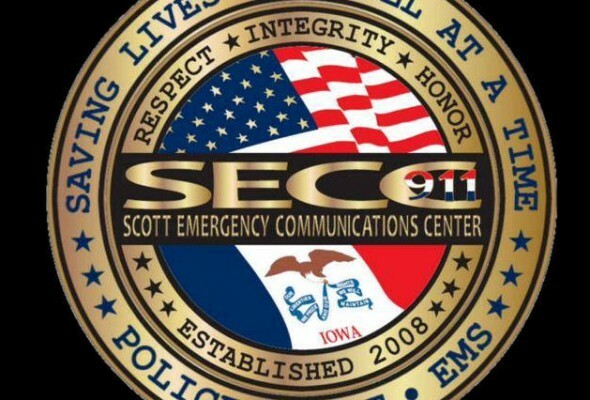 The issues around SECC911 that I outlined during my candidacy in 2014, have not changed. Stay in touch with your county government supervisor. Get important notifications to meetings and alerts on county actions. Click the image above, or here, to download Diane's two page color handout as a pdf.